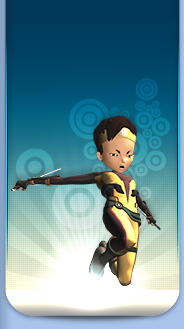 Welcome to the immense file on Code Lyoko's history. From a project at the end of the studies of two students at Gobelins to a dinosaur of animation to become the first hybrid series (i.e. live action/3D-CGI) in the history of animated series...Code Lyoko has come a very long...long way...which spans, at the time this file was created (1st September 2013), more than 10 years! You can follow the 5 pages that retrace this long history thanks to the rapid access below. Follow Ulrich! If you're just looking for a precise date, they are summarised in tables lower down the page. 2001: Elaboration of Garage Kids, the pilot of Code Lyoko. September: Début of the airing on Canal J. 27 July: Birth of CodeLyoko.fr, under another domain name. 2 May: Purchase of the CodeLyoko.Fr domain name. 1 September: Opening of V4 - CodeLyoko.fr becomes a quality site on the series with a proper design. 21 February: Creation of the Files and Press Review sections. 26 April: The 500 000 visitor cap is crossed. 10 September: Opening of the Episode Guide. 8 November: Record of visitors reached with 105 people connected at once. Christmas: Interview with Sophie Decroisette. Christmas: Appearance of the Carthage Community. End of January: 1 000 000 visitors. 14 September: Release of the second DS game: Fall of X.A.N.A. July: The discussion about season 5 is begun. November: First regular contacts between CodeLyoko.fr and Moonscoop. 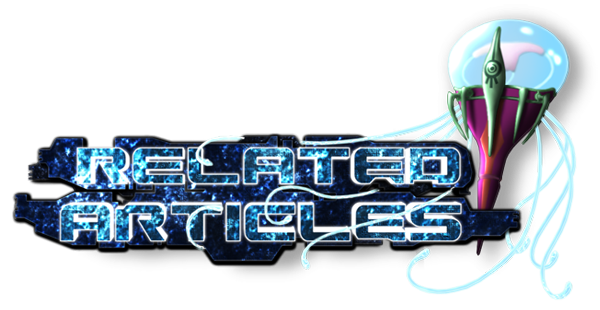 March: The CodeLyoko.fr team becomes the beta testers for the Facebook Social game. Beginning of September: CodeLyoko.fr validates the rumours about the identity of the actors in a non-official way. 16 October: Meeting between Moonscoop and the CodeLyoko.fr tema to agree on how the partnership will work, special events and such. 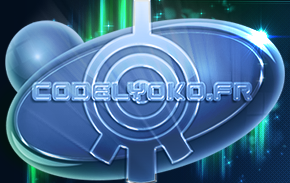 24 October: Codelyoko.fr is invited to participate in the Code Lyoko Evolution focus group. 2 November: Reopening of the Media section, larger, stronger, prettier.